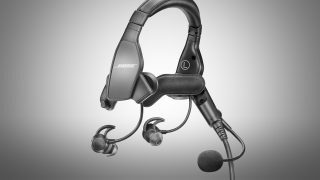 From time to time, we see FLYER Forum chat about using the type of ANR headphones you’d typically find plugged into an iPod or a phone in a GA cockpit. 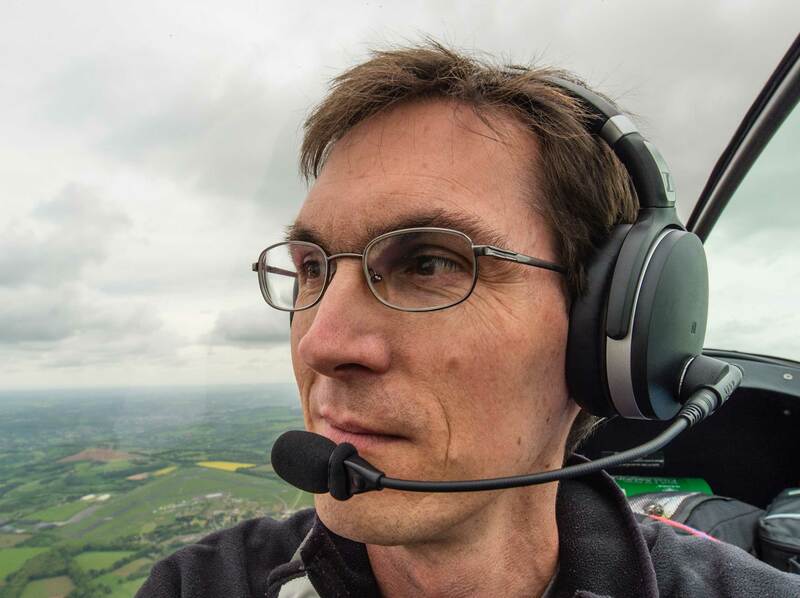 These conversions have been popular with airline pilots, but I haven’t encountered anyone using a set in the GA community. 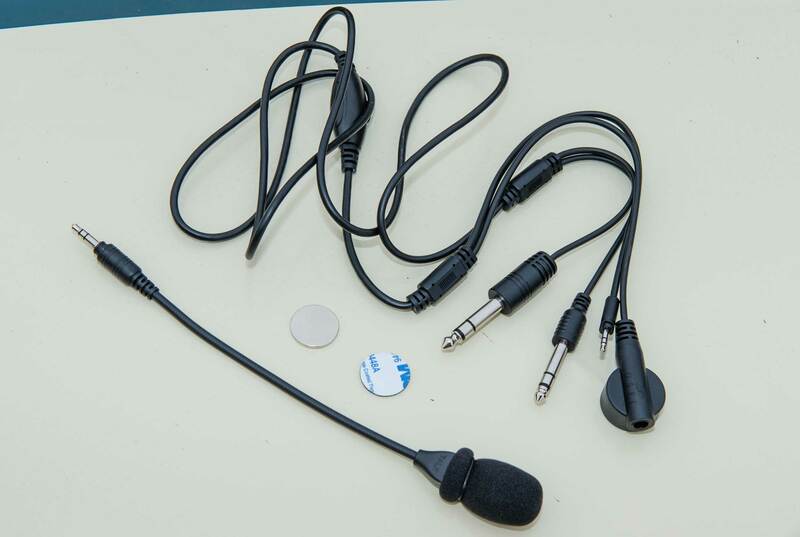 With several conversion kits on the market, we went online and picked up the cheapest one we could find, the Crystal Mic from OSEI. 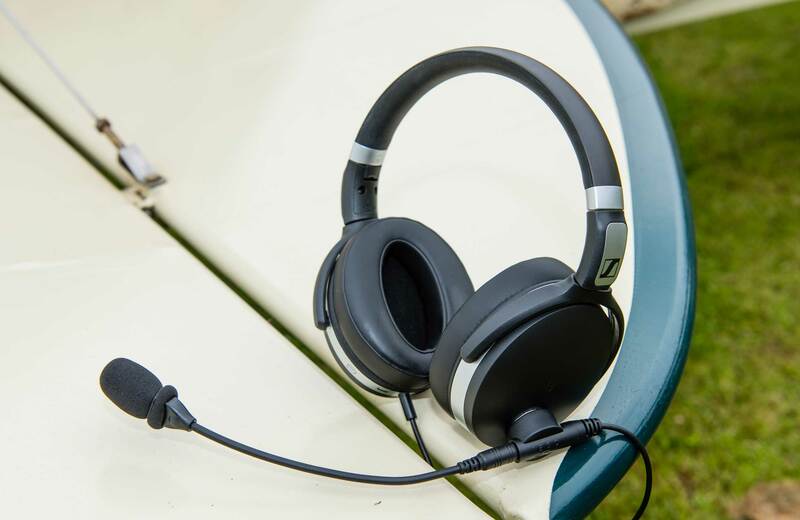 The company recommends Sennheiser HD 4.50 ANR headphones as a combination of best value and quality, and we picked up a pair from Amazon for £139. 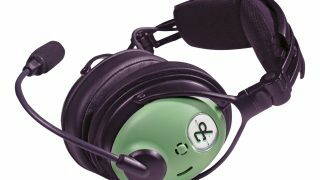 Searching around, you can find unbranded units for £30, but OSEI told us that it’s tested some in this price bracket and found that the noise-cancelling tech was overwhelmed by loud GA cockpits. this before permanently fixing it. Apart from charging the phones (ours promise a 19hr battery life with the ANR operating), it’s a case of plug in and use, just like a regular headset. The Sennheisers just about fitted over my ears and did a good job of passively sealing out noise. 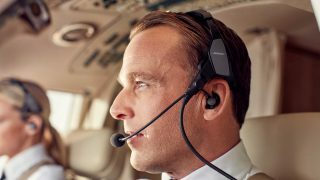 I don’t think my ears are any bigger than the ICAO standard, but it may be that aviation headsets are more generously-sized. Over-ear is definitely preferable to on-ear, otherwise I can imagine problems with ambient noise leakage. 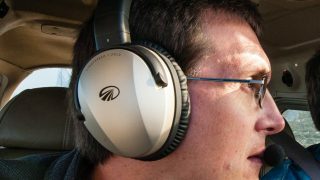 The Sennheisers were comfy, but the narrow headband felt like it might be a source of pain on longer flights. 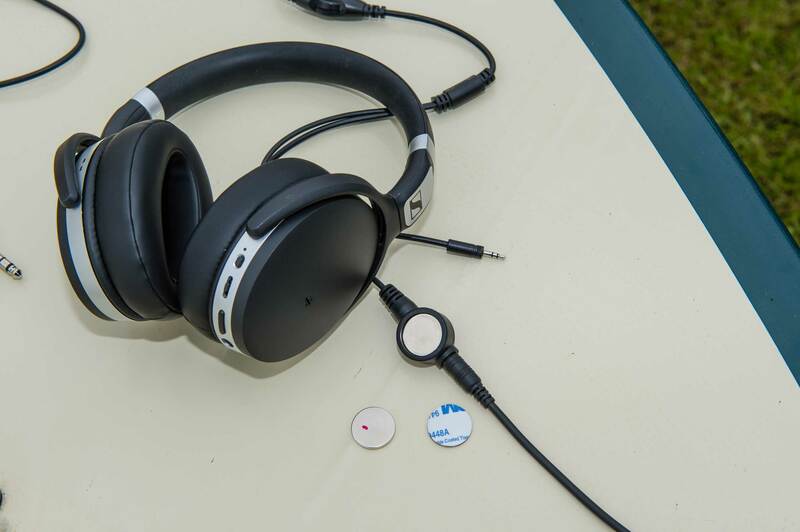 With the ANR turned on, the headphones were effective at reducing the in-flight noise level. However, the microphone was prone to rotating on its own a little too much for my liking – OSEI told me there’s a hexagonal magnet in the works to fix this – but gave clear audio, and as long as I had the volume turned up most of the way, comms were easy to hear. 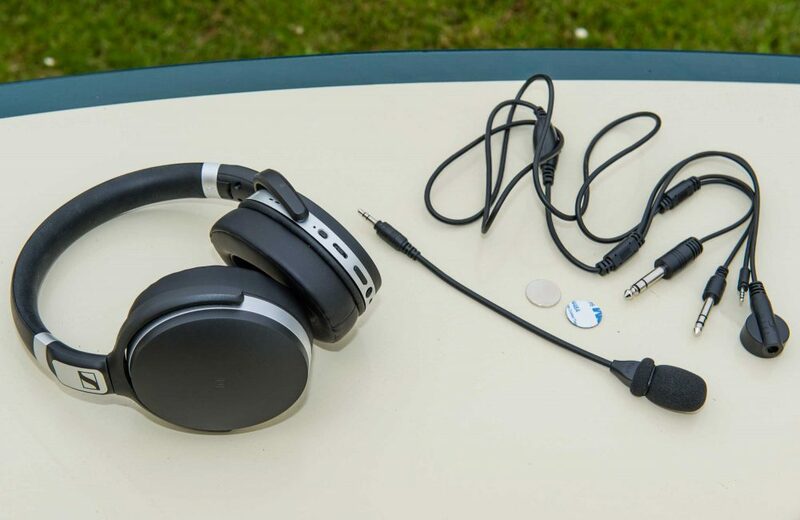 This set-up is definitely a bargain way to get low-cost ANR, particularly if you already have over-the-ear consumer headphones which you use for an iPod or phone, and there’s no question, it can work for GA. 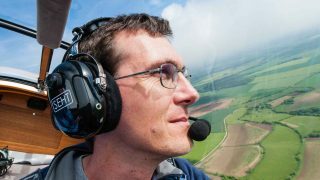 They won’t be for everyone though, and I know some pilots for whom magnetic booms and plug-together connections may not be robust enough in the long term. That said, OSEI offers a five-year warranty, which covers the replacement of up to three units.